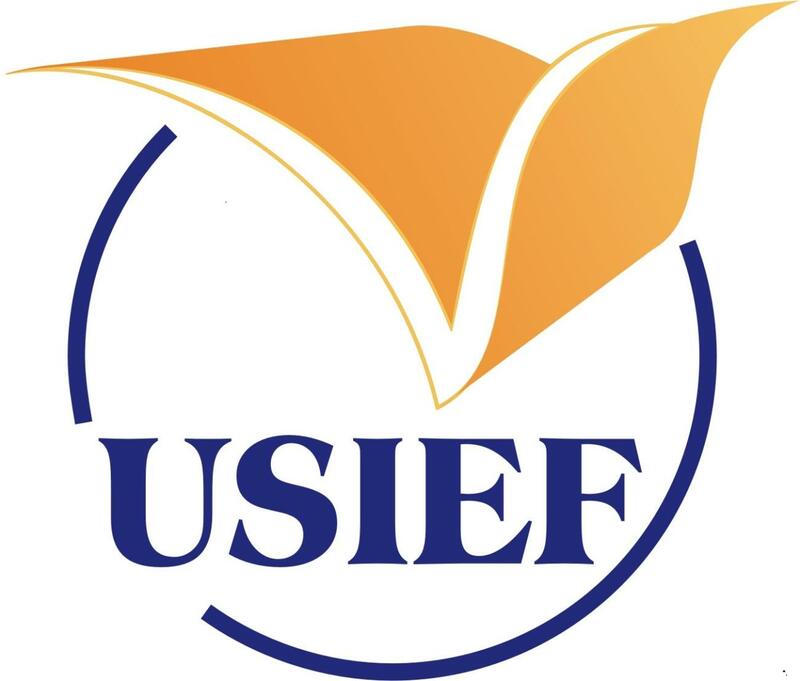 Center Address: USIEF, New Delhi will administer exams at two different venues. Seat allocation will be based on availability at the centers. Your Admission Ticket will state the venue for each AP Exam you are taking. Payment is due within 3 business days of submitting registration, or by March 21, whichever comes first. Payment and Registration must be received to complete registration and reserve your seat. After March 14, 2019 only Demand Drafts will be accepted as payment for the AP Exams. Payment Instructions: Payment to be made by Demand Draft/Cheque/Bank Deposit. Cheques or DDs to be drawn in favour of 'USIEF - EAS Account' payable at New Delhi. For online transfer or bank deposits (for only students living outside Delhi/NCR), please get in touch with the test center via email on [email protected] for specific payment directions after the initial registration. Once test center receives payment, you will receive an Admission Ticket on or before May 1, 2019. There are no more seats available at USIEF New Delhi for AP Calculus BC. Please contact an alternative test centre to take the exam. You can still take other exams at USIEF. You must pay the test center within 3 business days or by March 21, whichever comes first, to complete your registration and reserve your seat. Provide payment details if known.